Dr. Christine Collins joined the Datalys Center fulltime in June of 2017. Since 2014, Dr. Collins has served as a Biostatistician at the OhioHealth Research and Innovation Institute (OHRI). While at OHRI, Dr. Collins was actively involved in over 130 research studies in various stages from development to dissemination in a wide variety of clinical settings including: Sports Medicine, Podiatry, Medical Education, Heart and Vascular, Pulmonary/Critical Care, and Pharmacy, among other specialties. Prior to her work at OHRI, Dr. Collins worked as a researcher at the Center for Injury Research and Policy (CIRP) at The Research Institute at Nationwide Children’s Hospital. While at CIRP, she specifically focused on the epidemiology of sports, recreation, and leisure activity‐related injuries among children and adolescents and the life‐long health benefits associated with an active childhood. Dr. Collins has published extensively on the topic of sport injuries and has a strong connection to the Athletic Training community through her work with High School RIOTM. Dr. Collins earned her doctorate in Epidemiology with a minor in Biostatistics from the College of Public Health at The Ohio State University. 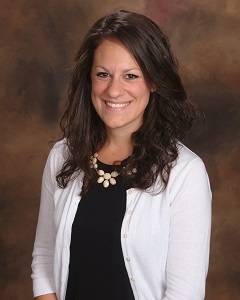 Prior to her work at Nationwide Children’s Hospital, Dr. Collins received a Bachelor of Arts in Psychology and Sociology at Ohio Northern University and a Master of Arts in Sociology at the University of New Hampshire where she focused on social research in partner and family violence. Dr. Collins describes her interest in sports injury epidemiology as her passion and is excited to reconnect with the sports‐injury community. Dr. Wasserman is a sports injury epidemiologist and has been with the Datalys Center since June 2016. She serves as Director of the NCAA Injury Prevention Program, in which she oversees the NCAA Injury Surveillance Program. Her research measures the burden of sports injuries, identifies risk factors for sports injuries and poor outcomes from these injuries, and seeks to develop and test interventions to prevent sports injuries and poor outcomes. Dr. Wasserman completed her undergraduate degree in Biology and Health and Society at University of Rochester and her doctoral training in Epidemiology at the University of Rochester School of Medicine and Dentistry. At the University of Rochester, she served as a graduate research assistant in the Department of Emergency Medicine. She most recently was a postdoctoral research trainee at the Matthew Gfeller Sport-Related Traumatic Brain Injury Research Center in the Department of Exercise and Sport Science at the University of North Carolina at Chapel Hill, as well as the UNC Injury Prevention Research Center. Sara has been with the Datalys Center since January 2015 as a graduate student intern. She was hired in August 2015 as a Research Specialist for the High School National Athletic Treatment, Injury and Outcomes Network (NATION) Project and the NCAA/DOD Grand Alliance: Concussion Assessment, Research and Education (CARE) Consortium. Prior to joining the Datalys team, Sara worked as an Athletic Trainer while obtaining her Master's Degree in Sport Management from Springfield College in Massachusetts. She also received her Bachelor's Degree in Athletic Training from SC in 2013. Dr. Morris joined the Datalys Center in September 2017 as a Biostatistician. She received her PhD in Biostatistics and Epidemiology from the College of Public Health at the University of Kentucky where she worked in conjunction with the Department of Athletic Training and the UK Sports Medicine Research Institute. Her academic and professional work has included research on methods for determining time to return to play after sports-related injury, neurocognition deficits after sports-related concussion, and group differences in human performance in athletes and military personnel. Prior to her involvement in sports medicine research, Dr. Morris worked as a statistician in the UK College of Nursing where she participated in numerous studies conducted by the Kentucky Center for Smoke-free Policy, with a focus on evaluating community and individual health outcomes related to smoke-free laws and smoking cessation. She also spent several years working as a SAS programmer for a CRO specializing in Phase III clinical trials and has extensive teaching experience. Dr. Morris holds a Bachelor of Science and Master of Science in Mathematics from Eastern Kentucky University, and a Master of Science in Statistics from the University of Kentucky. 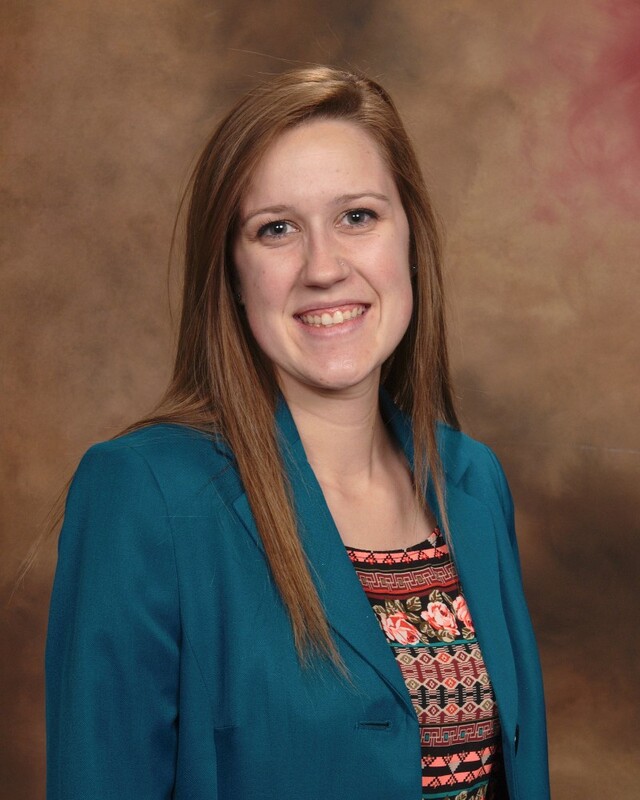 Melissa has been with the Datalys Center since June 2014 as a student intern. She was then hired in September 2014 as a Data Quality Specialist. To date, she is the Project Coordinator for the NCAA/DOD Grand Alliance: Concussion Assessment, Research and Education (CARE) Consortium. 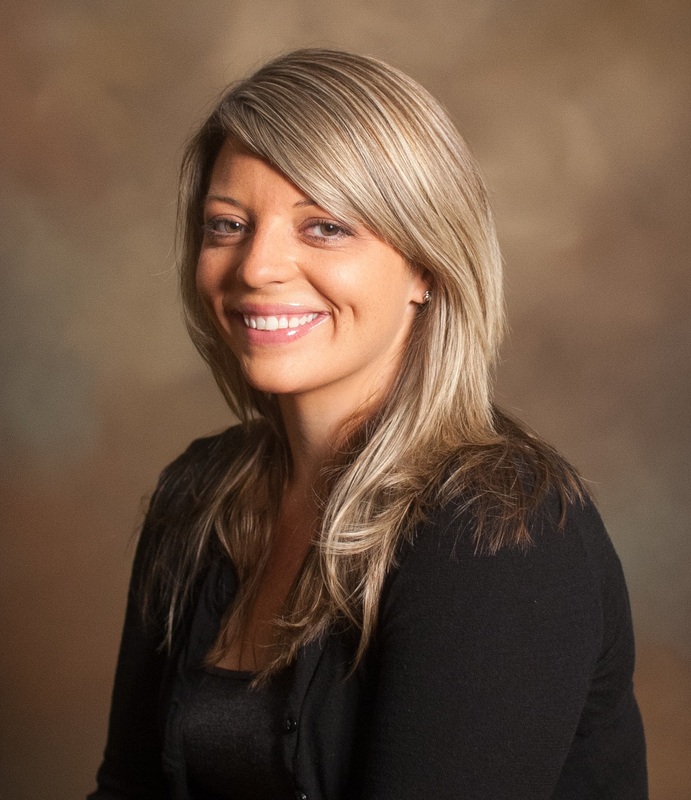 At the Datalys Center, Melissa’s primary role is as a liaison with QuesGen Systems, Inc. developing the electronic database for the CARE Consortium and provides customer service to those accessing this electronic database. Melissa holds a bachelor’s degree in Health Services Management from the Fairbanks School of Public Health-Indiana University. 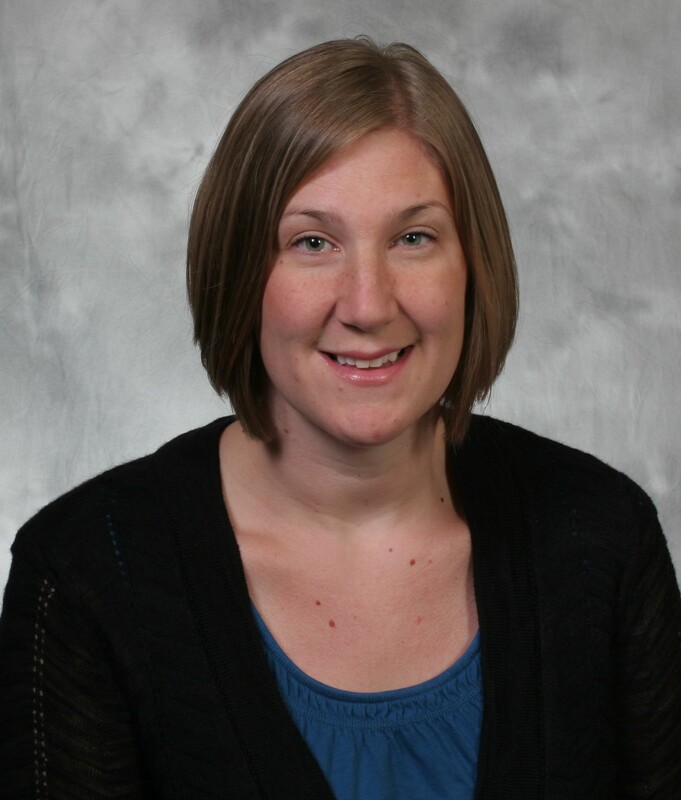 Kelsi is the data quality specialist and recruiter for the NCAA Injury Surveillance Program. She joined the Datalys Center in May 2016. Kelsi’s roles include recruiting athletic trainers for participation in the NCAA Injury Surveillance Program, troubleshooting data submission, and data quality assurance. She holds a Bachelor’s degree in Psychology from the University of Louisville. She holds a Master’s degree in Intercollegiate Athletic Administration from Western Kentucky University.